Lovely Inside and Out!!! 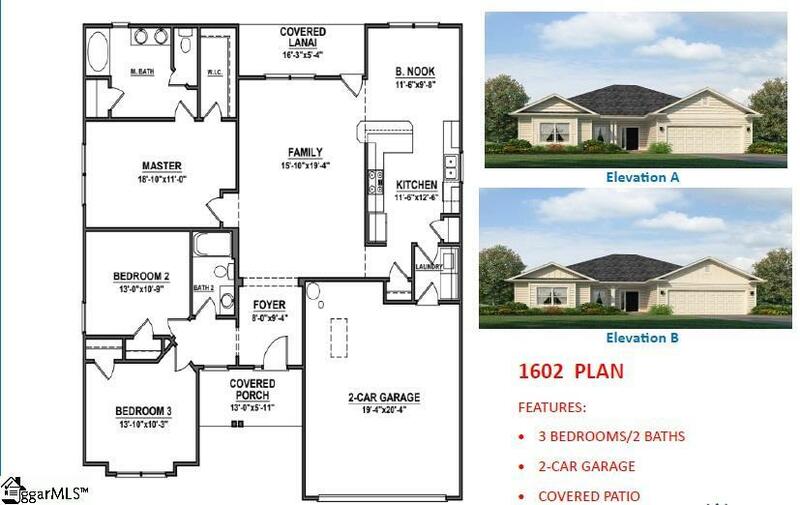 Simply beautiful 3 bedroom 2 bath 1602 sq ft home. In highly desired Duncan Subdivision. Enjoy this timeless home from the foyer to the covered back patio. The stainless steel appliances will just complement the granite counter tops and back splash. The Fabulous living room is the perfect size for lounging around the house or entertaining family and friends. The community boasts a beautiful swimming pool and deck area that is perfect for fun in the sun. The home is perfectly set between Greenville and Spartanburg. This is the commuters dream. Listing provided courtesy of Nan Conover of Adams Homes Realty, Inc.